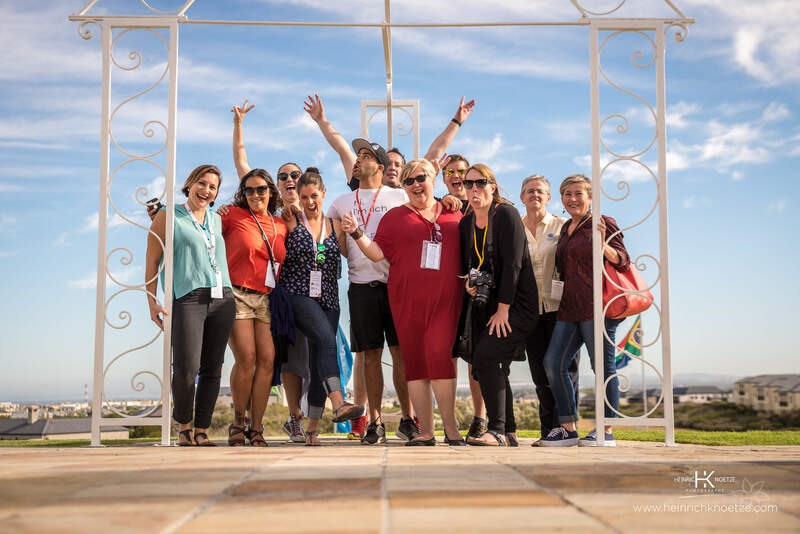 In 1998, the Working Group for Indigenous Minorities in Southern Africa (WIMSA) agreed that the San needed assistance in training their own people to deal with tourism and how to showcase San culture to the world. Swiss anthropologist Irene Staehlin agreed to help the San. In 1999, guided by her vision and inspired by heritage centres in America and Canada, she bought a small farm on the West Coast of South Africa for the !Khwa ttu project, namely a San Culture and Education Centre. She later set up the Ubuntu Foundation in Switzerland to help support the project. Today the project is run by the !Khwa ttu Non-Profit Company, jointly directed by the Ubuntu Foundation Switzerland and the San, represented by WIMSA. The farm is held in perpetuity by the Meerkat Non-Profit Company for the sole use of the !Khwa ttu project, and can only be used as a San Culture and Education Centre. For further information you can see more details on their website. We started off our day at the Atlantic Beach Lodge and were greeted with lovely refreshments, snacks and a tour of the facilities. Amazing View from Atlantic Beach Lodge. 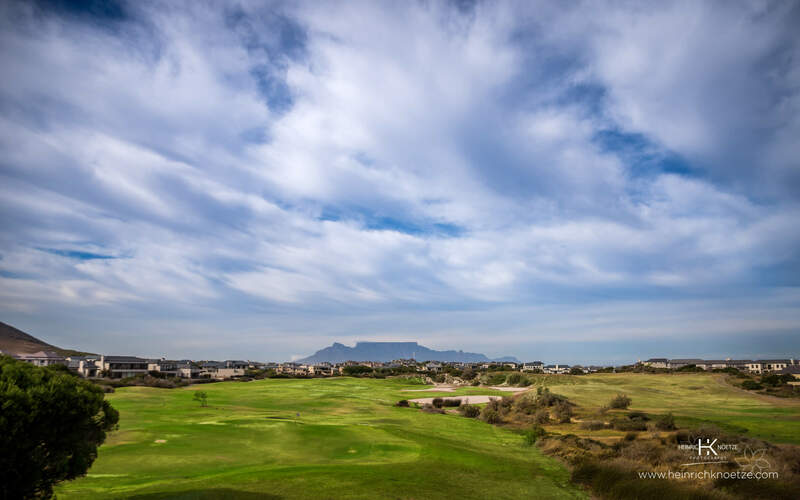 Panoramic views with Table Mountain in the distance as seen from the Atlantic Lodge club house facilities. We were collected by a shuttle service and headed up the famous R27, West Coast road. It was an easy 30min drive from Atlantic Beach Lodge and will take you approx. 1 hour to drive from Cape Town CBD. Upon arrival we were greeted with heart warming smiles and spent some time learning about !Kwha ttu, the San heritage and what the future holds for this amazing location. 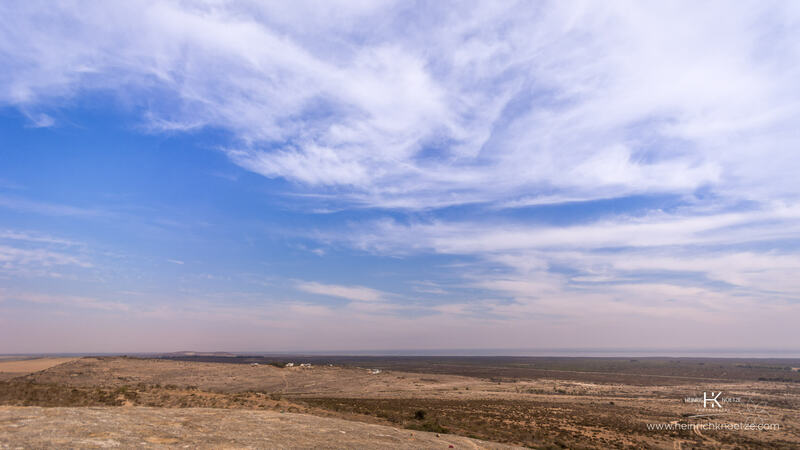 We did a drive to the Lapa and enjoyed some refreshments while enjoying the amazing views of the landscape, but don’t just take my word for it, check out the video and pictures below. Photography by Heinrich Knoetze Photography. www.heinrichknoetze.com Amazing view from the the Lapa area on the hillside.